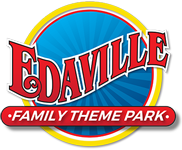 Edaville Theme Park is changing up our Where's Santa Train ride, twist and turns await our guests! 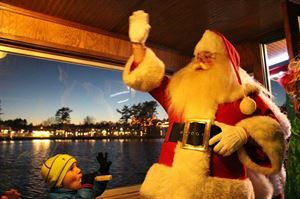 Join Mrs. Claus, Santa Claus & Santa’s elves at the Edaville boarding station as they embark on a 45 minute interactive train ride adventure to find Mrs. Claus or Santa? Which character is missing this year? You won't know until you reach the boarding station! Don't worry, each guest will have a blast, while enjoying chocolate milk and a yummy cookie. Fueled by Christmas cheer including sing along to your favorite Christmas songs, dancing elves that give out shiny bells and lots of bright lights that twinkle in the night! Each guest receives a special present! Additionally, this admission ticket includes access to Theme Park including Christmas Festival of Lights & Thomas Land! This upgrade package includes a gift, a bell, chocolate milk, and a cookie. Elites receive 20% off.